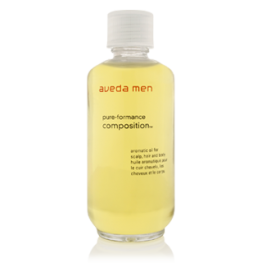 The Aveda Men collection is tailored to every man's essential need for high-performance products for scalp, hair, shaving and body. 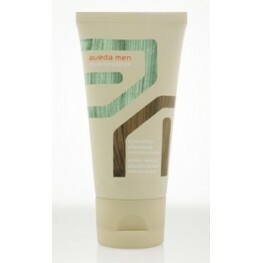 The AVEDA MEN Pure-formance range is formulated with an exclusive phyto-active blend, with clinically proven results. 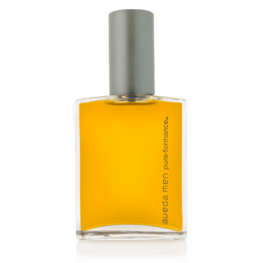 Aveda Aroma Spray 50ml Benefints: Our Aveda Men signature aroma is a rich, spicy, refresh..
Aveda Men Pure-Formance Conditioner has a rich, spicy and refreshing formula that will soothe and..
Benefits:Exfoliates your scalp, conditions to help strengthen thinning hair.Removes build-up and exc..
Our lightweight styling gel delivers maximum hold, control, definition and shine without unwanted..
Our modern styling cream adds pliable hold and control while maintaining a natural look. Its cond..
Our light-weight liquid complex adds shine with moderate hold/control that maintains natural move..
A multi-functional blend of essential oils to soothe and rejuvenate scalp and hair. 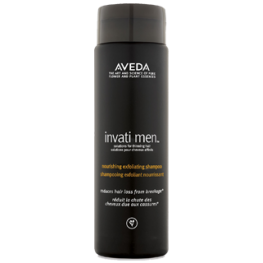 Energizes the..
For a healthier shampooing experience, Aveda Men Pure-Formance Shampoo soothes and relieves your ..
For a calmer, healthier and less irritating shampooing experience, Aveda Men Pure-Formance Shampo..
Aveda Pure-Formance Shave Cream Benefints: Moisturising formula preps skin for a close, c..